I've been working on rivers in an urban setting for the last 10 years mainly through managing European funded projects. While I wouldn't claim to be a water expert, I can see and build links between the natural environment and the social and economic concerns of a locality. With a long standing background in Local Government, I'm able to help translate their needs to the requirements of river restoration and water management. I love the suprises that nature throws up in an urban lanscape. 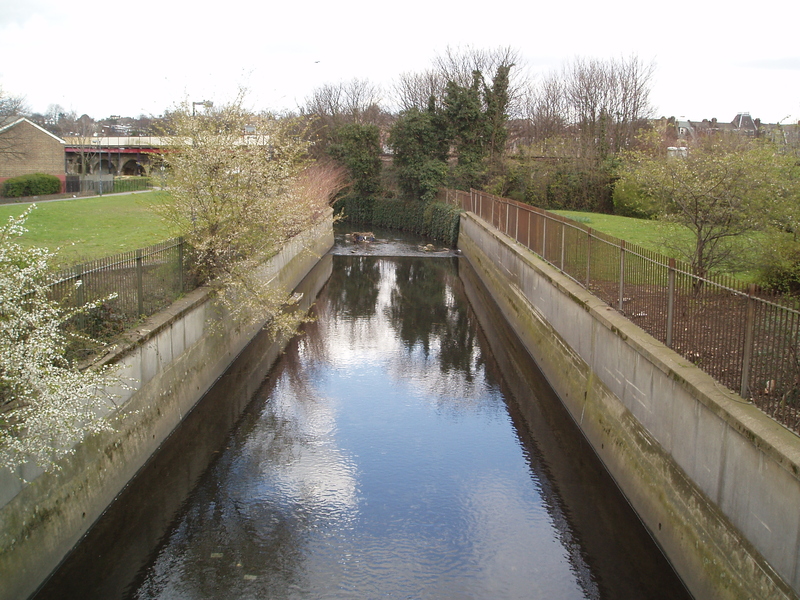 I recently saw my first kingfisher on a relatively new river channel in the middle of a well used park in Lewisham, South East London. 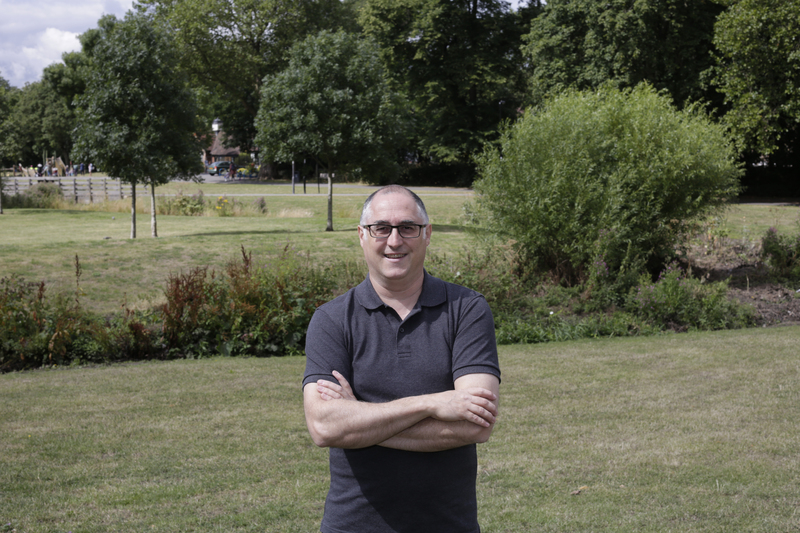 I'm available to help both water experts and local government across Europe (and beyond) to make the most of the unique opportunities in creating a sense of place by utilising the natural benefits of rivers in urban areas. Starting with a focus on people and the societal impact of open space, the environmental and water quality benefits followed alongside a greater appreciation and understanding of the role of the river corridor as an asset to the area. 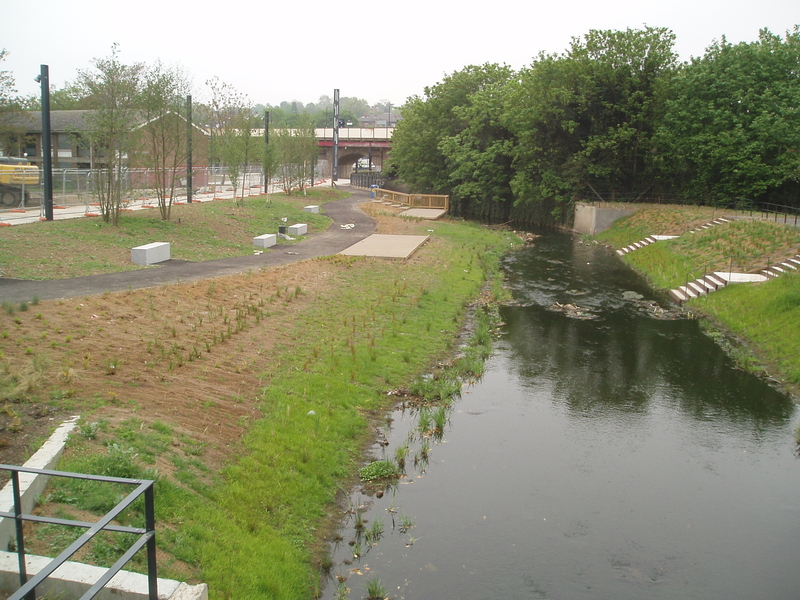 2007 - the river Ravensbourne immediately after the works to renaturalise, open up access and provide landscaped flood defenses. 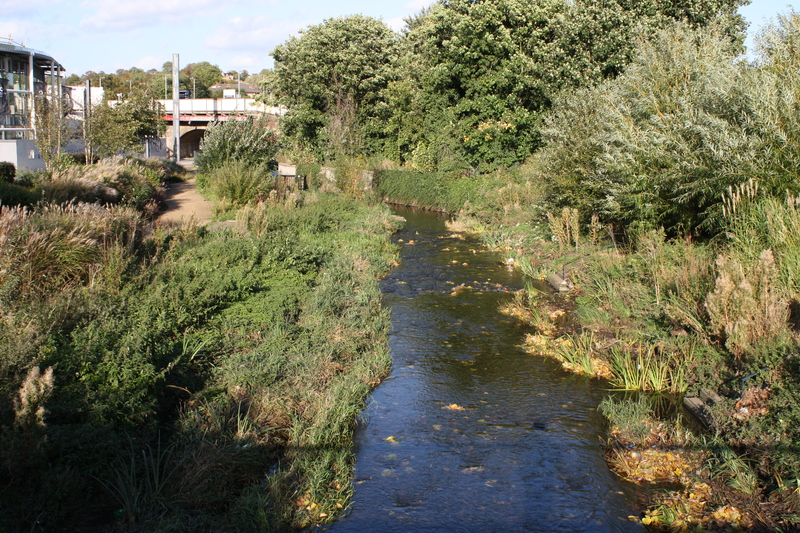 The river was seen as a focus for the regeneration of the town centre, placing a quality natural environment at the heart of what was to follow. 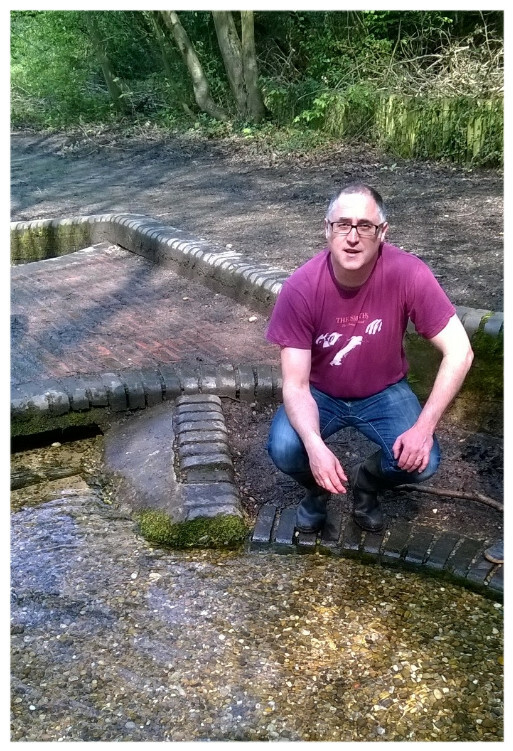 2015 - Cornmill Gardens today, a natural oasis in the heart of a major urban development. Visit my consultancy website for further information.